Our team of experts loves to share their knowledge! We offer Lunch & Learn sessions at companies of all sizes, and love to be part of health fairs. 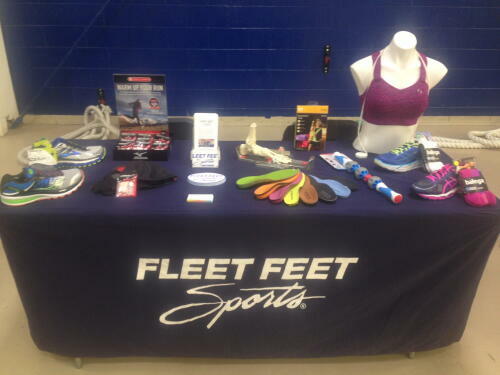 We'll bring our range of products and talk about a variety of topics - shoes, insoles, apparel, nutrition, and training! Want us to fit your entire staff for a great pair of shoes? We can do that, too.